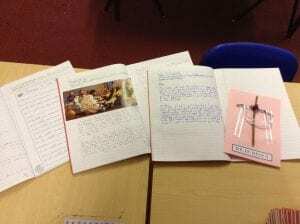 We have had a busy week looking at the many elements of the Easter Story from Palm Sunday to Easter Day. 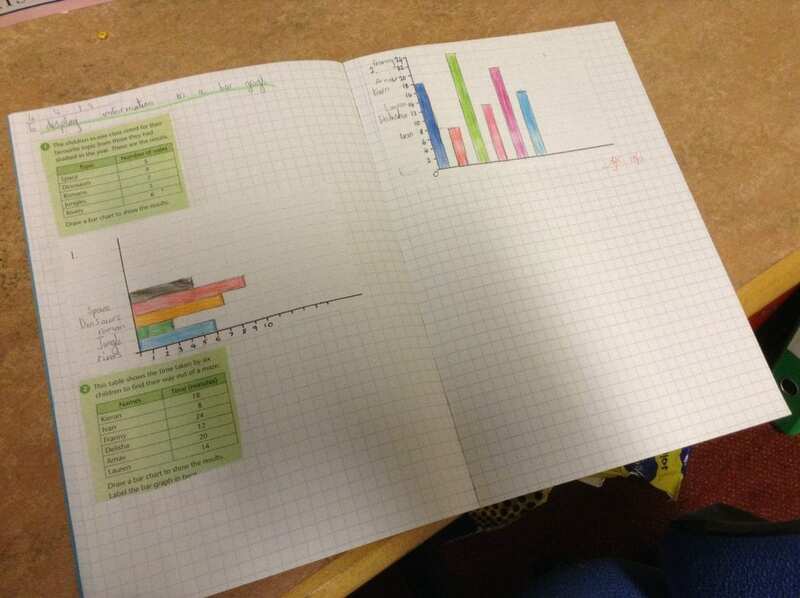 In Maths we have been interpreting and displaying data in graphs. We thoroughly enjoyed decorating eggs on Thursday afternoon. 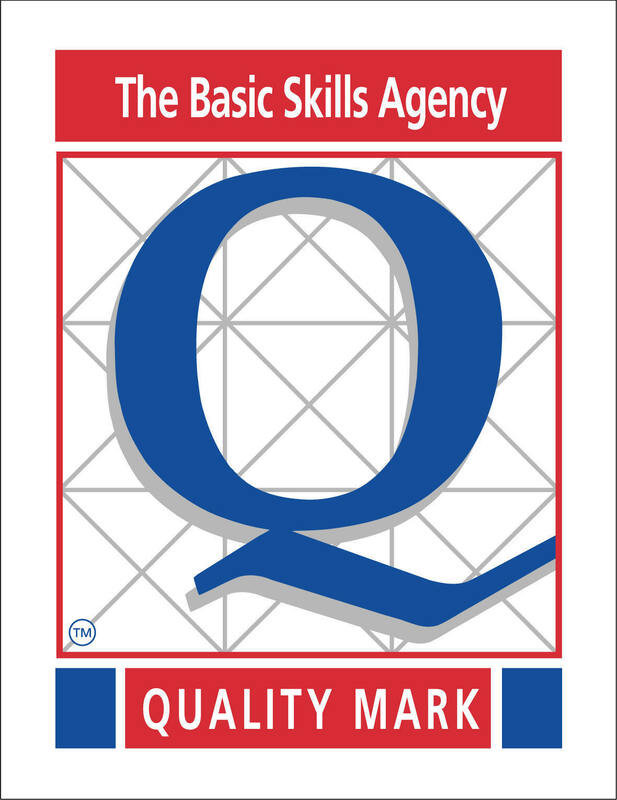 Well done to Kara, Joe and Aleksander for their winning entries.